Howard Wheeler was born in St. Paul on December 11, 1873 to James Wheeler and Joan Roberts Wheeler, both natives of Ireland. He graduated from the University of Minnesota, College of Law in 1895. He then entered into private practice in St. Paul. In 1903, he married Anne Long, of Toronto. To them were born three children. In 1900 he was elected to the City Council of St. Paul, where served four years. He served for three years on the St. Paul Library Board. 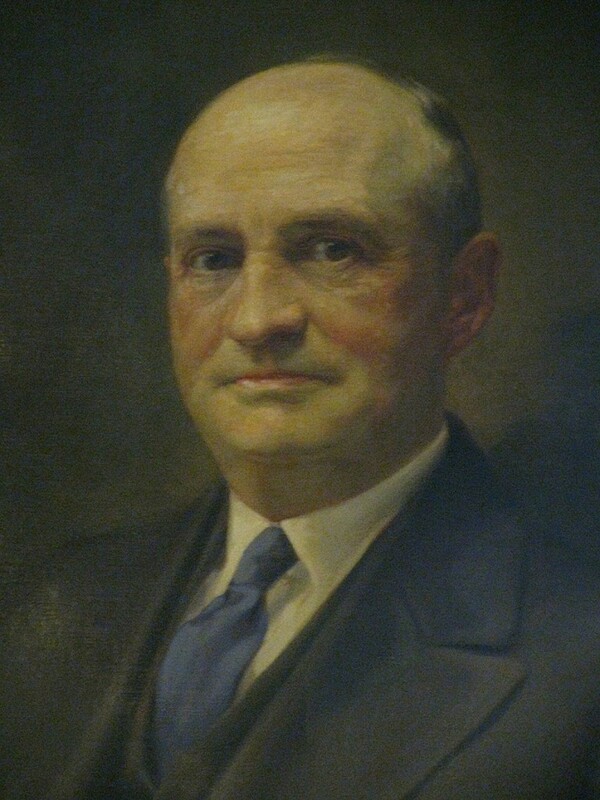 In January, 1922, he was appointed Judge of the Ramsey County Probate Court. Upon the retirement of Judge Grier M. Orr in 1930, Judge Wheeler was appointed to fill the vacancy on the Ramsey County District Court. Even though his time on the bench was short, one of the notable cases tried by Judge Wheeler was the case of State vs. Quinn, otherwise known as the Green Lantern Cafe case. This was a murder trial resulting from a shooting death that took place behind the notorious Green Lantern Cafe, which was located at Tenth St. and Wabasha in downtown St. Paul. More details about this trial are available here.